What is the Worker Protection Standard? Who is covered by Worker Protection Standard? Most establishments covered by the WPS are crop producing such as farms, forest operations or nurseries. WPS also covers family owned agricultural operations even if only family members handle and work around pesticides. 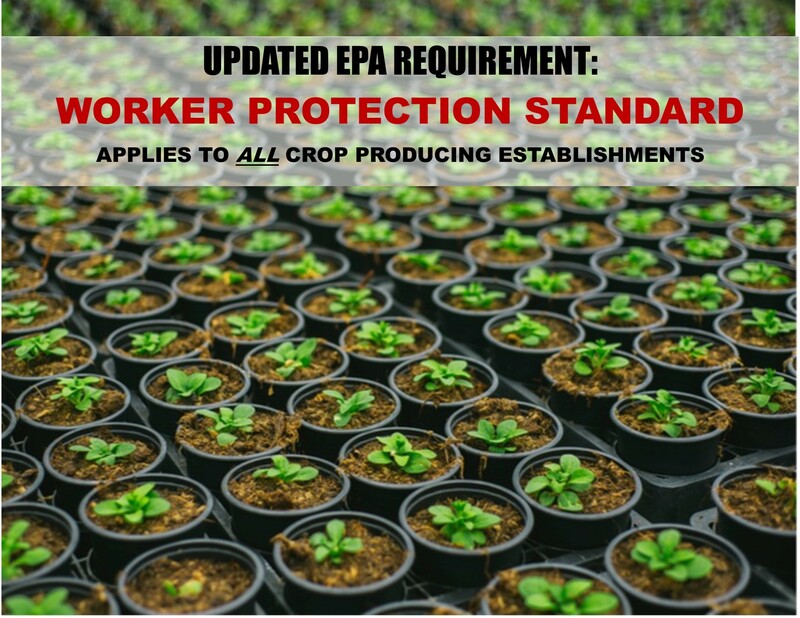 In short, WPS applies to any company that grows, maintains or produces agricultural plants. Click here for a more in-depth description. Where do I find courses to meet the Worker Protection Standard Requirements? Certified Training Institute has developed an online video course that meets all EPA’s requirements. The Worker Protection Standards course will contain two lesson sets, one for handlers and one for workers. The course will be available to you and your staff 24 hours a day and 7 days a week. For questions about the Worker Protection Standards Course visit our website, call 800-727-7104, or email info@traininginstitutesedu.com. This entry was posted in Pesticide and tagged Pesticide, worker protection safety.